Maya is a low density 13-unit modern apartment situated on Still Road, in the heart of busy Katong, Joo Chiat and Marine Parade estate. 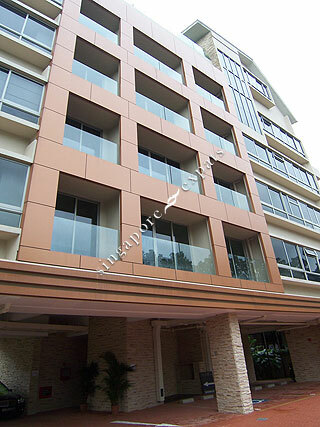 It has a recreation lap pool on the roof top, with panoramic view of the Katong residential estate. Maya is located near to a string of amenities including the largest shopping mall in the East, Parkway Parade, Katong Mall, restaurants and food centres in Katong. Maya is also well-served by major expressways including the East Coast Parkway (ECP) and Pan Island Expressway (PIE). It takes around 15 minutes drive to Changi Airport and a mere 10 minutes to the Central Business District using the East Coast Parkway (ECP).